Having been residents of the Kansas City area, and buying and selling residential properties for decades, we are proud to say we know the region better than most anyone. Furthermore, because we love what we do and where we do it, we have built an extensive knowledge of each suburb, neighborhood and surrounding rural area. It is this passion and knowledge that lets us provide unparalleled service to our valued clients. 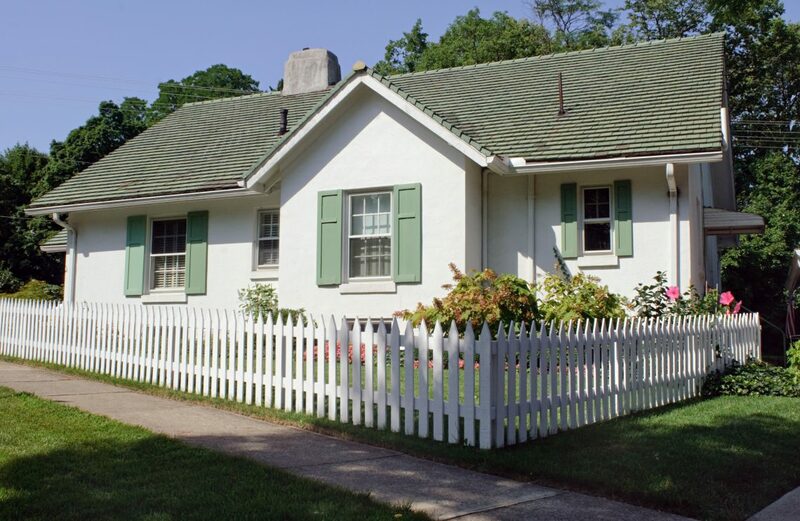 From the tiniest of vintage bungalows to the grandest of modern mini-mansions, we’ve bought and sold hundreds of residential properties in all conditions. Committed to superior service and care, we work to support KC families while building community bonds. Find out why so many Kansas City area residents trust us to sell their home quickly by contacting our client care team now.